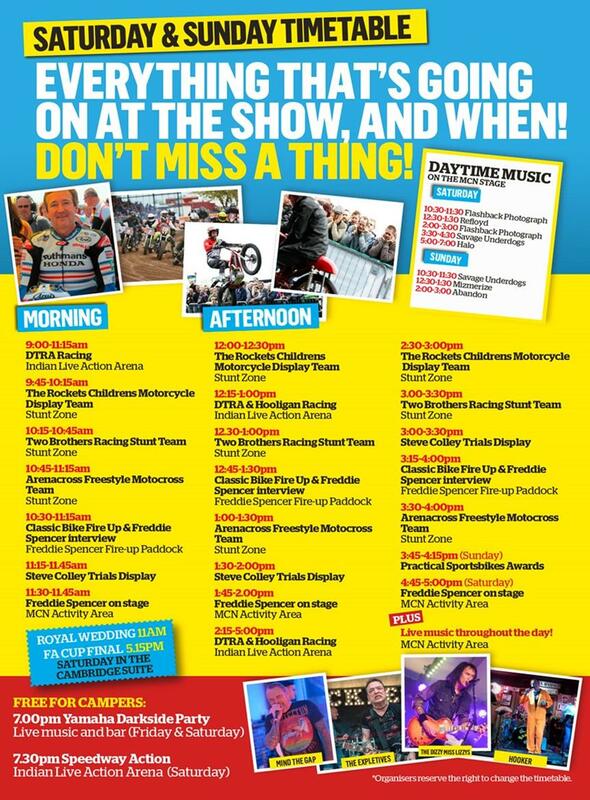 This year's Carole Nash #MCNFestival is proving a noise-fuelled, sun-filled weekend, where you can speak to the MCN team, test ride some bikes, buy some gear, listen to live music and camp with the family. Keep up with all the action here. And that's a wrap! Take care everyone and see you at Alexandra Palace! Freddie Spencer is here all weekend! The classic bike fire-up is a scorcher! Not fussed about the Royal Wedding or the FA Cup Final? Neither are @MCNSport - join them at the #MCNFestival this weekend! So #sbsbikenight is done for another month. Meanwhile our friends are firing up the #MCNFestival in Peterborough. Who's going along? 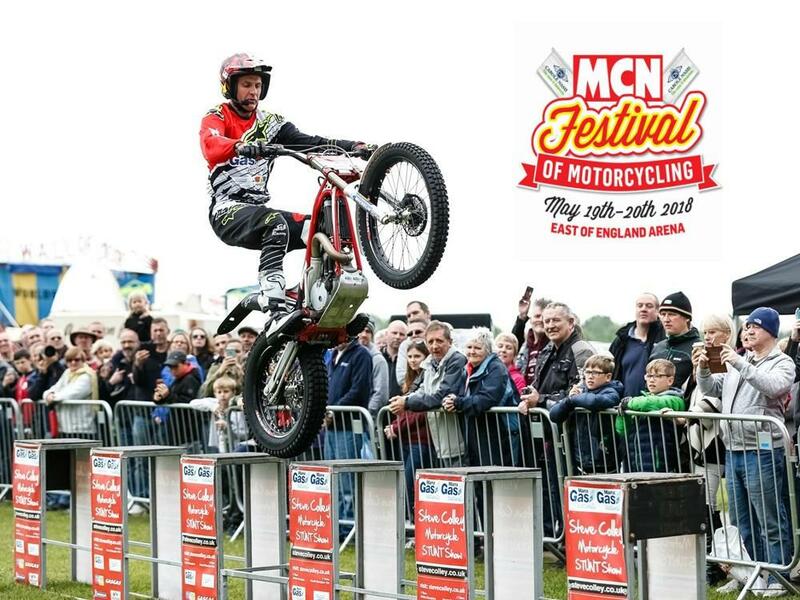 The @MCNFestival kicks off this Saturday.